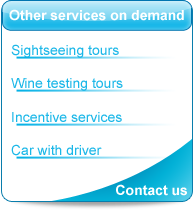 Dream Tours, established in 1988, provides a personal tour service around the French Riviera and Monaco regions. Now we are pleased to add a new service providing individual or corporate transfers to and from Nice international airport and your destination anywhere along the French Riviera, Monaco, and the surrounding regions. Partnered with travel companies, hotels, tourism offices, incentive companies (conventions, events …), wedding planners, cruise ship agents, etc we provide half-day and full-day trips, ground transportation services and rent cars with driver. Dream Tours SARL is fully autorised and licensed by DDE under number 448 422 865 00015 VAT FR51448422865. 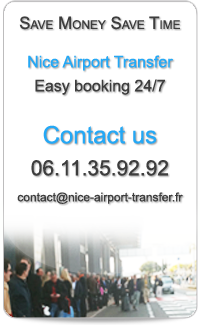 The best way to book a transfer to or from Nice Côte d'Azur Airport to or from any destination on the French Riviera and further.